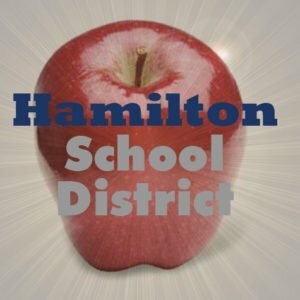 The Hamilton School District announced its policy for children unable to pay the full price of meals served under the National School Lunch Program and School Breakfast Program, or milk served under the Special Milk Program. Household size and income criteria determine eligibility. To apply for free or reduced price meals or free milk, households must fill out the application available through the Infinite Campus portal. Families who do not have access to the Internet, may contact the district’s Food and Nutrition Services Department at (262) 246-1973 x1142. Applications may be submitted at any time during the year. The Hamilton School District is an equal opportunity provider. For more information, contact Kira Cerroni King, district food service manager, at (262) 246-1973 x1142.